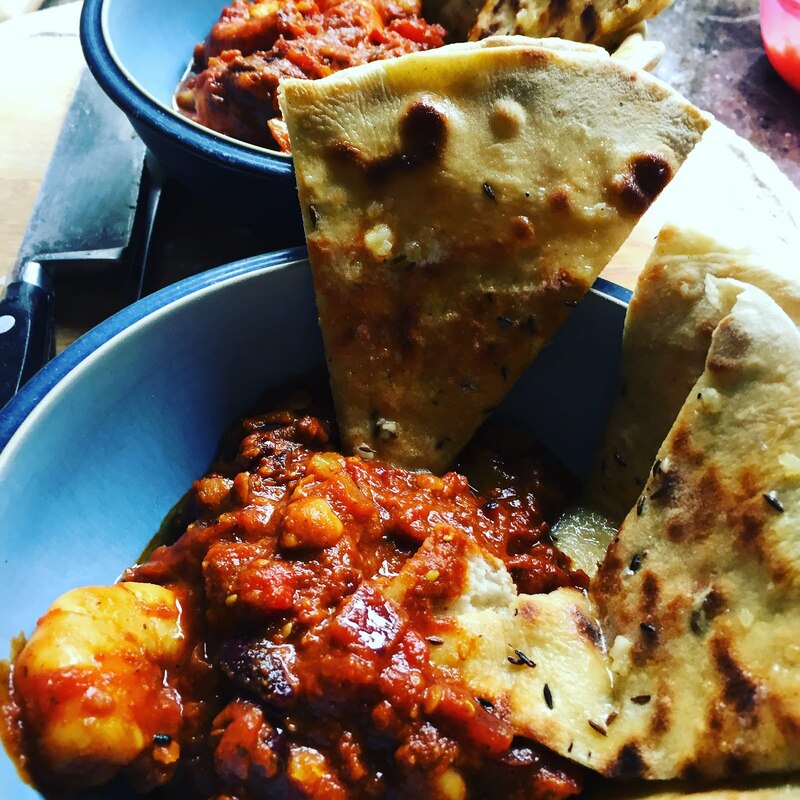 A few weeks before school was out, I posted this recipe on my old blog and it went down a treat – its a simple curry that can be made early in the day and allowed to sit in the slow cooker, or it can be made when you get in from work. Give it a go and let me know how you get on. It’s June, in Ireland! So while the rest of Europe are eating salad and bbq outdoors, we are making hearty Irish stews and pulling up our knitted leg warmers. As I was browsing this morning, Facebook threw up a memory from last year, and the year before. In last years memory, I was surfing on Red Strand in Ardfield with the kids. The previous year, we were all on Inchydoney beach eating pizza. That brings me to 2017 – I’ve spent the day changing between wet gear and wellies to said wooly leg warmers and I’ve just ordered some coal for our empty coal bunker. The fire is lit and the kids are in their post homework lull on the couch, wrapped in blankets, watching a movie.The scene is set – now onto the food! Today, I was craving comfort food. Yesterday’s meal of quinoa salad with coriander and orange segments simply will not hit that spot, so today it’s curry. In a perfect world, where time is not an issue and my love of cooking has secured me a million dollar deal with some online promoters (c’mon universe….I know its coming…. ), I have made my own curry paste. I have carefully and lovingly measured and mixed cumin, turmeric, cinnamon, coriander seed, pepper and salt, garlic puree, shredded ginger and virgins blood and I have made a paste to beat all pastes. But today, time is short, so the frying pan is out and I’m asking oldest boy (just 11 last week) to open the jar of Pataks balti curry paste while I chop an onion. 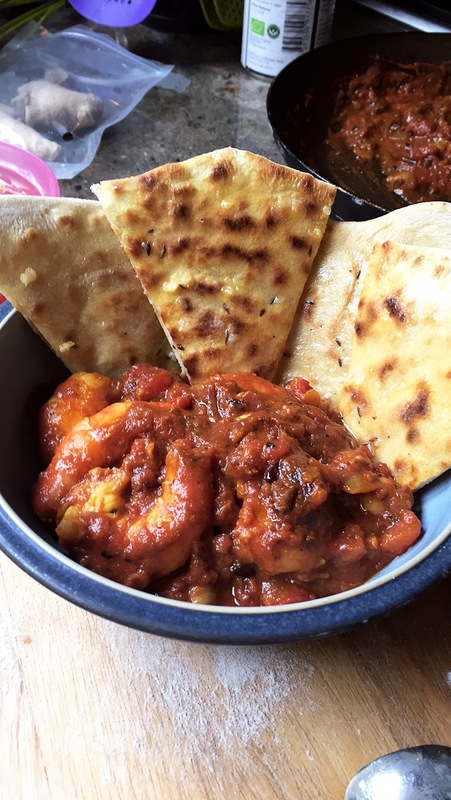 Our protein of choice this evening is some super huge king prawns from Supervalu and rather than using rice, I have made some garlic naan type breads for dipping. Of course, if time is tight, just buy them – again, Supervalu do a great range in their baked goods section. But I usually have some dough in the fridge (link to the recipe is posted below). Its actually very easy and fairly quick to make. – Your protein of choice – tonight it was prawns. 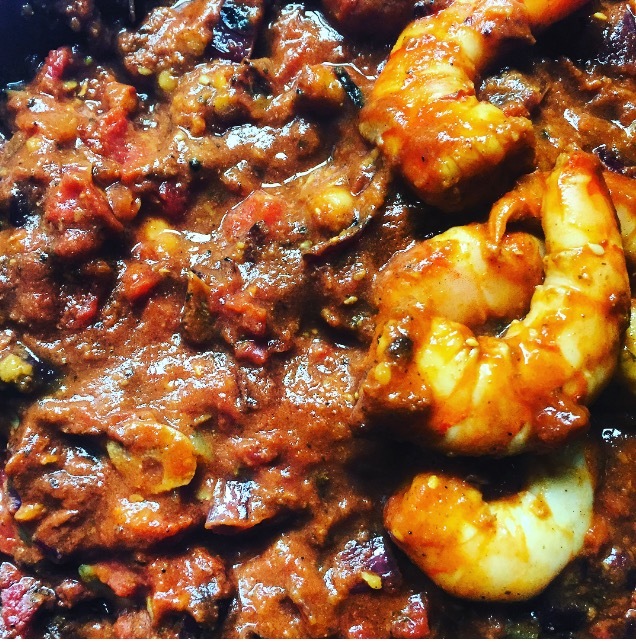 First things first – sit your prawns into the curry paste and allow them to marinade. While they are getting super tasty, fry the chopped onion, add the garlic and the ginger and allow them to slowly brown. Add the prawns and turn up the heat. Add the mixed beans and then the tomatoes. Sit back and let everything simmer. The most this will all take is 10 minutes – one third the amount of time to pop to the shop, buy a frozen pizza and cook it! Either eat with basmati rice or with my delicious wraps , quinoa or cous cous. Top with some Glenisk greek yoghurt to cool the spice and get dipping! Previous Post It’s a new day – And I’m feeling good! This looks absolutely delicious, love dishes with prawns!